Breakfast Projekt: Flavours Of Thailand! Thailand isn't for the lame ones. It's wicked, naughty, full of surprises, and a heaven for those seeking thrills, adventure, and if you are like me, great food. Every region has a distinctive cuisine, and there is enough for the shopoholics to empty out their wallets. And of late, many tourists are seeking to immerse themselves in not just the exotic sights and the ancient culture of Thailand. 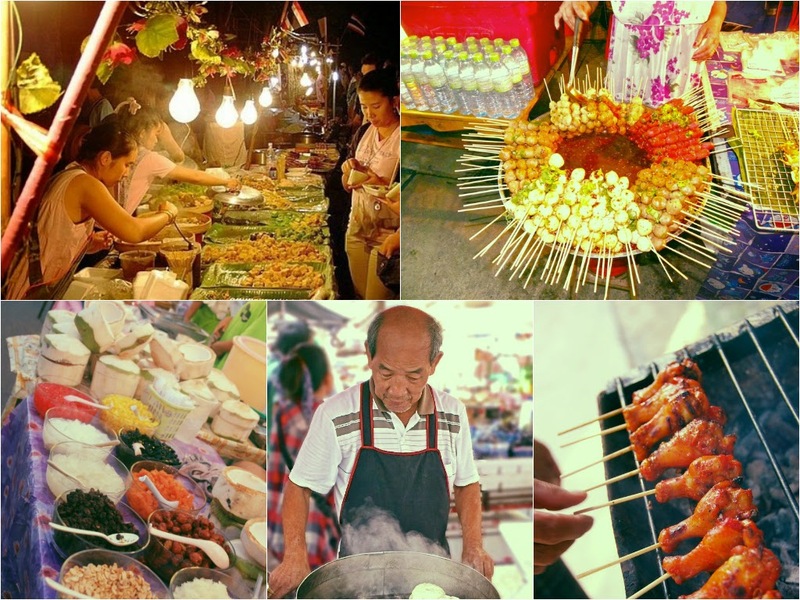 They are seeking an authentic culinary and cultural experience through Thailand's food tours, which allow you to enjoy tasting delicious Thai cuisine and learn about Thai culture and local history. It's a far more wholesome experience than just exploring Thailand the conventional way. 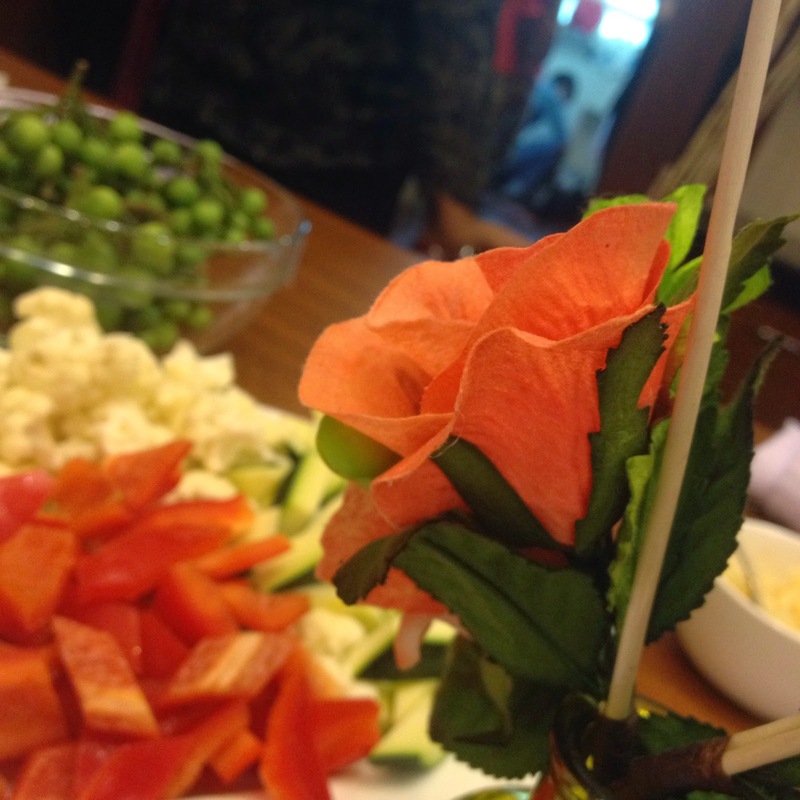 To give a select few in Mumbai a taste of what the Thailand Food Tours offer, the Tourism Authority Of Thailand recently organized a Thai Cook-up, at the "A Perfect Bite" Studio in Powai, Mumbai. A group of food and travel enthusiasts got together to discover the exquisite and authentic flavours of the Green Thai Curry, made with a paste made from scratch. Rushina M Ghildiyal, who runs the APB Studio, taught us the recipe of the paste, and patiently answered our queries. 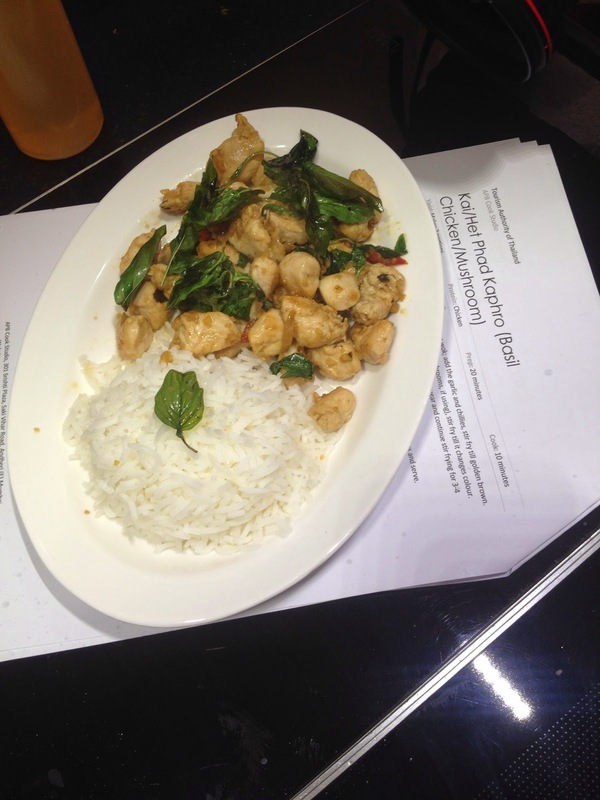 We also learned a simple and awesome recipe for Thai Basil Chicken, and the delectable Mango with Sticky Rice. 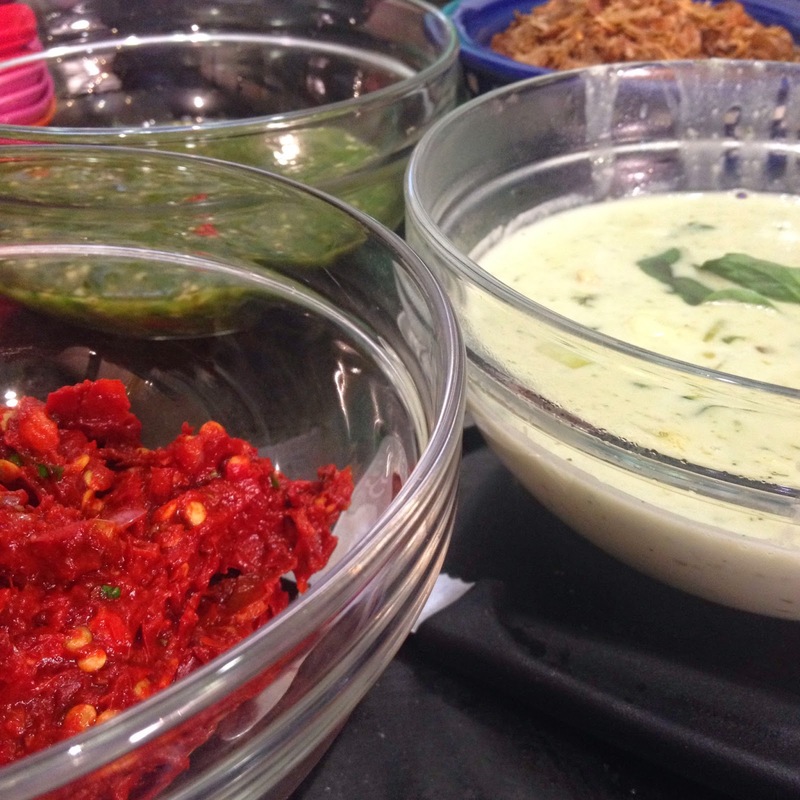 For the class, we all teamed up in sets of two for the cook-up, and every team had to make their own Thai Curry and Basil Chicken. Post the event, we all sat down to a hearty meal, and discussed our Thailand experiences. I love the fact that Thailand, not too big a country, is so varied in its experiential offerings. 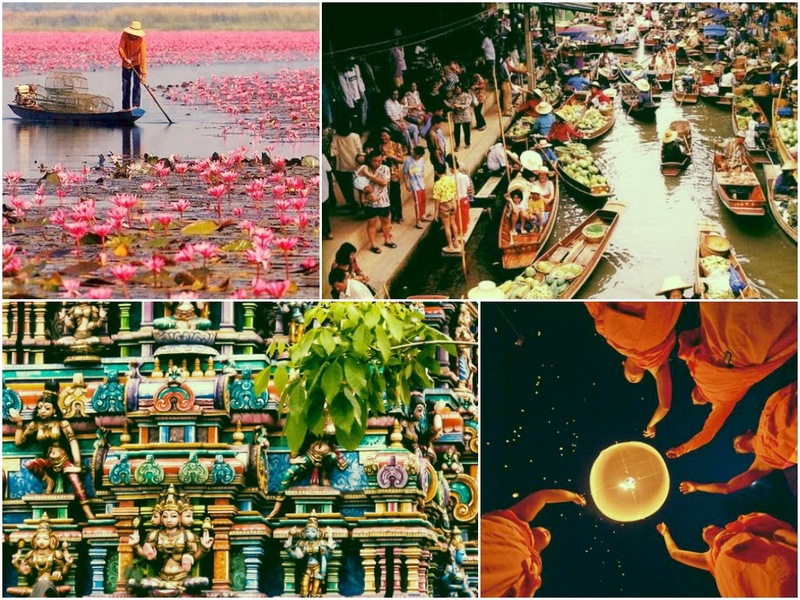 From Thai Massages, to Diving, to Bungee Jumping, to Island hopping, to the very happening night life, and of course, endless shopping possibilities, Thailand is exciting in so many ways. It's no surprise then, that it is such a popular tourist destination all year round. And adding Food Tours to this experience just makes it so much more memorable. Have you ever been to Thailand? What are the kind of experiences and memories that you associate with it? 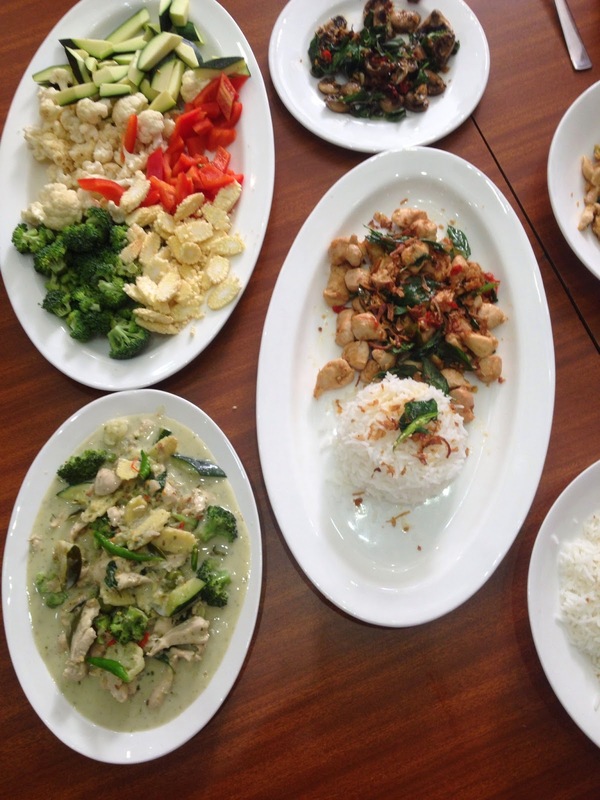 Do you like Thai food? Have you ever made Thai curry from scratch? 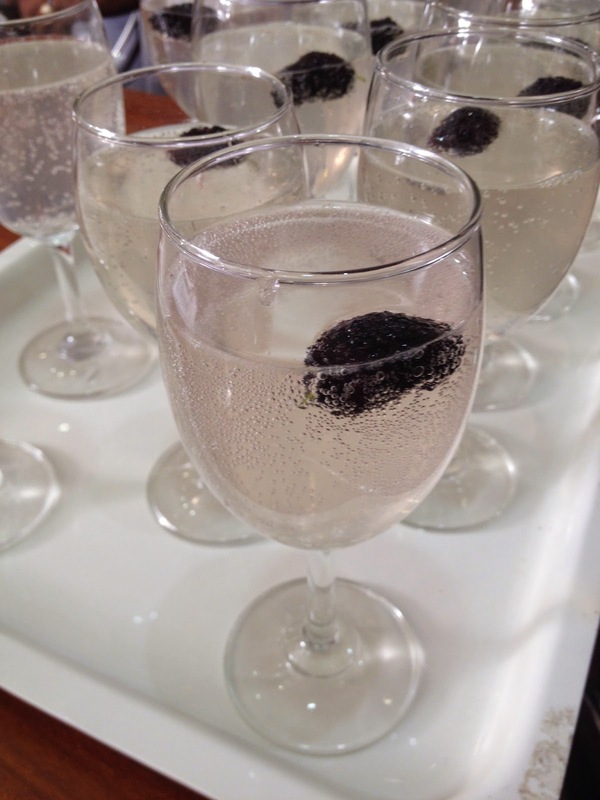 Would you consider exploring a country through Food Tours?